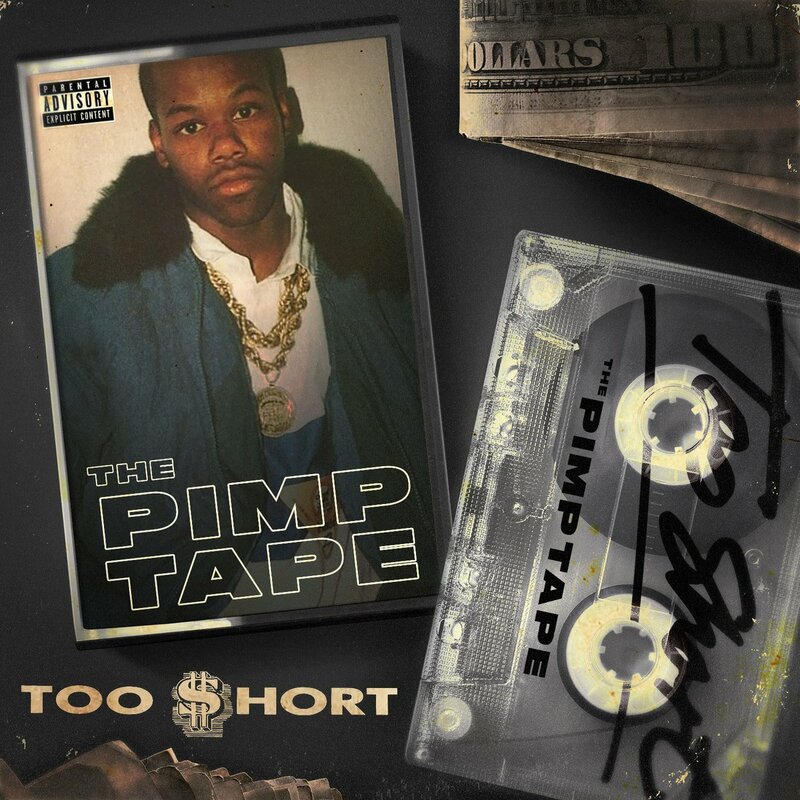 Hip Hop Legend TOO $HORT drops his new album “THE PIMP TAPE” stream it here and while you’re at it watch Too $hort’s interview w/ Bootleg Kev and DJ Hed. The album is filled with classic Too $hort raps & production that keeps you vibin’ throughout the whole project. The 20 track project features a variety of artists from legendary Hip Hop acts, today’s superstars & newer talent that are making a name for themselves.